Compression Stockings and Running - What are the benefits? 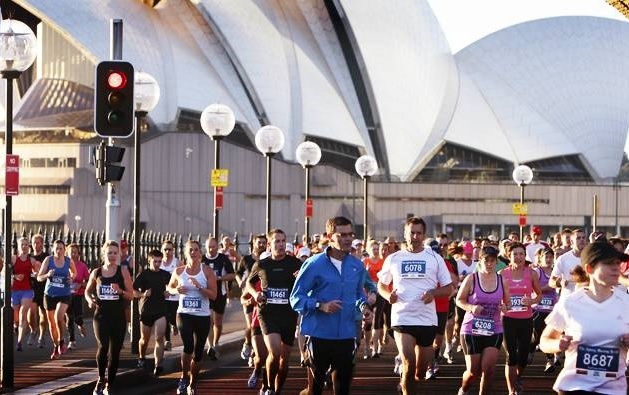 With the SMH Half Marathon approaching, many may wonder if the use of compression stockings during the event actually make a difference to performance and muscle damage. 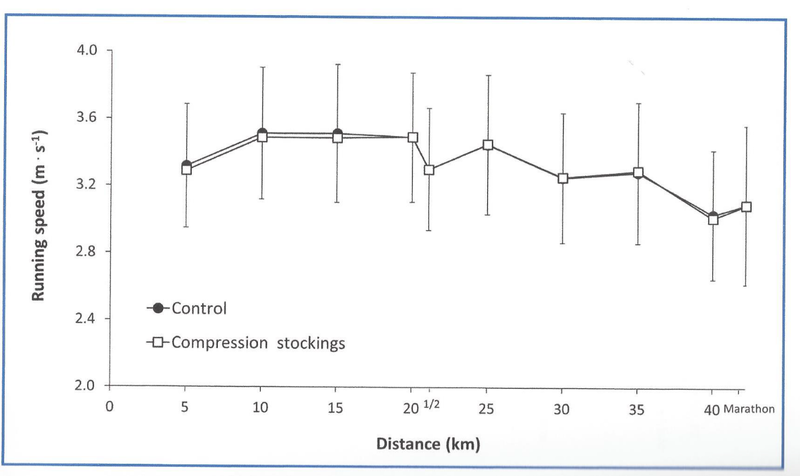 In a soon to be published article in The Journal of Orthopaedic and Sports Physical Therapy by Areces et al… from Spain, looked at compression garments and marathon running. The purpose of the study was to look at compression garments effect on exercise-induced muscle damage. They took 34 participants from the Madrid Marathon and split them into two groups. One wore compression stocking which went up to their knees and the other group wore regular running socks. At the end of the event they looked at various markers like blood and serum responses, leg volume and fluid movement, race time and pace and perceived muscle fatigue and pain. Unfortunately the study found that wearing compression stockings during a marathon race did not improve race time, perceived exertions or post-race concentrations of blood markers of muscle damage. But do not throw your stockings out just yet! In previous research, a meta-analysis published last year in the British Journal of Sports Medicine, found that compression garments do provide a moderate effect in muscle recovery following exercise (delayed onset muscle soreness, muscle strength and power).